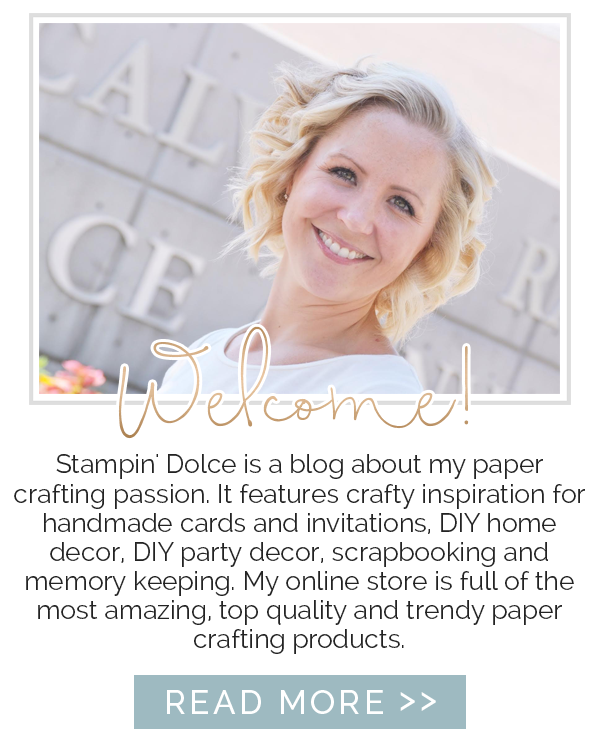 Stampin' Dolce: Artisan Design Team Treasure Hunt Winner!!!! Artisan Design Team Treasure Hunt Winner!!!! On October 28, 2015 the current Artisan Design Team posted our final blog hop. To celebrate a fantastic run together we had a treasure hunt for our followers. Today is the exciting day that we announce the winners! Before we get to the winner I have to share a couple of fun Christmas cards that I created! (This is my Ryan Seacrest moment "after this commercial break"!). * Candles or a fire (I would recommend keeping both away from your flammable crafting materials. Imagine explaining that accident to your spouse). * A trimmed and lit Christmas tree (or any other Christmas decorations). * Sweet treats or holiday baking (and a napkin for your sticky fingers). 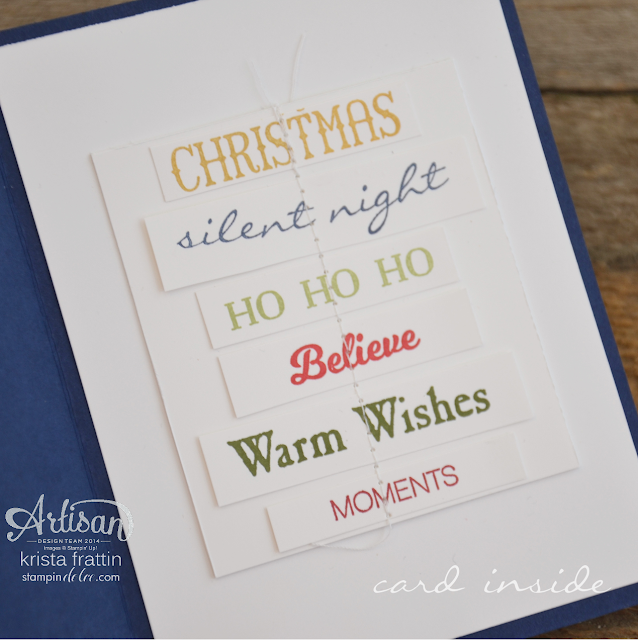 * A simple Christmas card design!!! (that is where I come in. You are welcome!). I know that there are many crafter that do not mass produce their Christmas cards from one card design. 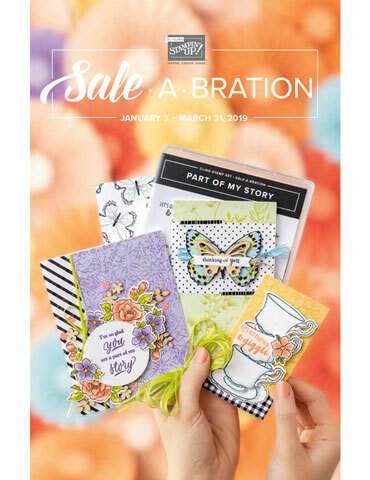 These crafters will create beautiful cards, each different, for each individual. I make cards like this one for the people I like on my Christmas list. That is not coming across right ... my favorite people on my list? Is that better? Oh come on!! No judging people. You all have a ranking on your Christmas lists too! (right?). 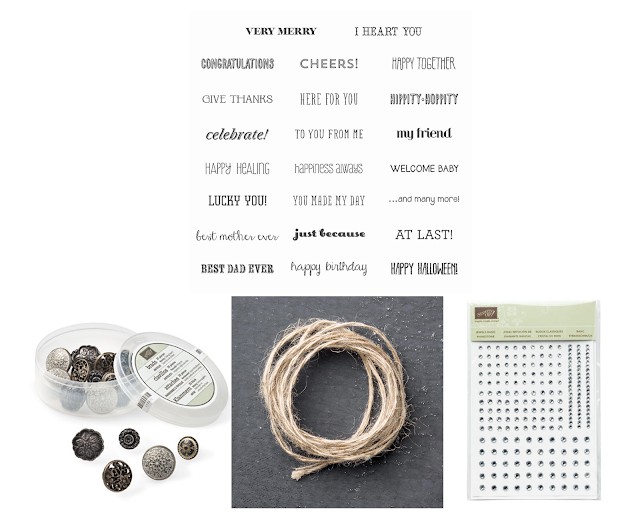 I love the crafters that make more intricate cards like this for everyone on their list. They are amazing. All that love and TLC put into each card for each person. It is lovely, really! Buuut, Lets be honest ... 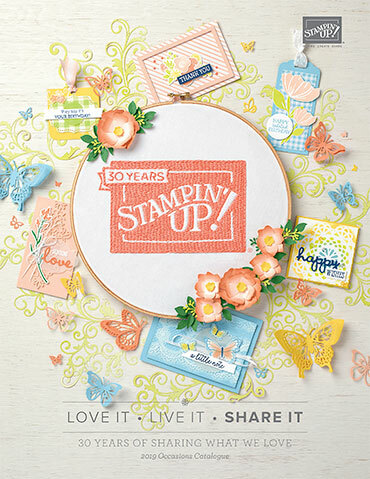 I am sure these crafters do not have small children. They are probably even sitting on their white sofas, in their clean houses, eating home made cookies and sipping hot chocolate made from scratch while the craft at the end of November. I say this with much love and jealousy. I used to be that person (minus the white sofa). Now for the reason you all gathered here today: the winner winner chicken dinner. Drum roll please. I will be emailing Charlene today to let her know she is the lucky winner. Visit her to see her lucky winner! A big thank-you to all that played along! 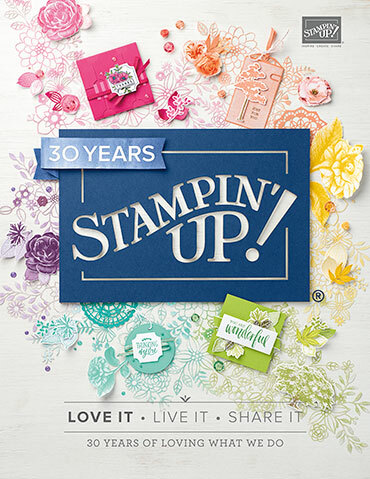 It was a pleasure being on the Stampin' Up! Artisan Design team with year! Remember that I am still here blogging each week. Keep coming back for more!